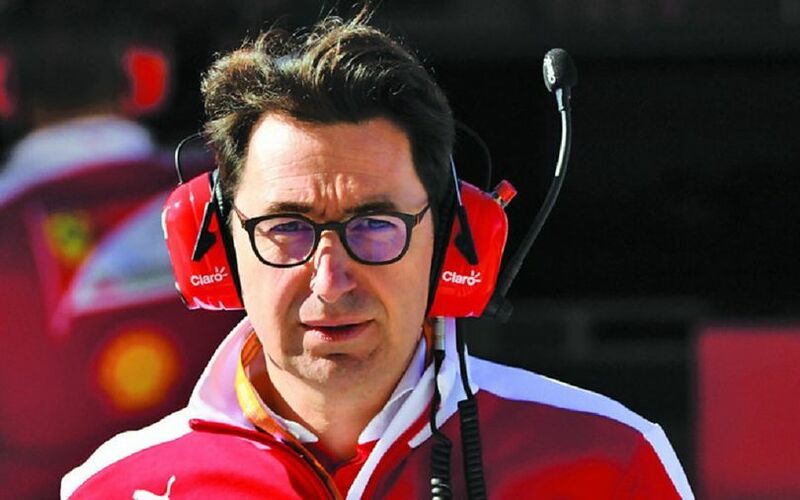 Ferrari’s Technical Director Mattia Binotto thinks that stability in the team’s organisation was crucial in turning its fortunes around and bridging the performance gap to rival team Mercedes. The fabled Italian team which is the most successful Formula One squad with its 16 Constructors’ Titles has enjoyed a significant lift in form since the beginning of the year. Ferrari claimed its last title in 2008 and has failed to excel since. For the first time after a decade-long dry spell, the Maranello-based team has a car which is capable of fighting for pole positions and victories on every type of course. In 2018, Ferrari has claimed five victories so far and missed out on at least four others due to its own mistakes or unfortunate circumstances. Binotto thinks that the success was laid down last year when stability in the team's organisation was secured. The Losanna-born engineer earned his degree in mechanical engineering. After working for Ferrari since 1995, he was appointed Technical Director of the Italian team. Being responsible for the entire engineering group, he has tried to bring harmony into the team’s structure by stressing the importance of cooperation between team members instead of the influence of individuals. Asked which part of the car made the SF71H title contender, Binotto refused to pinpoint a specific element of the machine which contributed to the current performance level. "And that’s why, again, I think we are thinking about the car as a fully package, and not try to split down in terms of different components or units because we are a team and what is running is not a power unit or a wing but a full car. So, again, all the effort was to build the team as a team and set the right objectives, deal with them, try to be ambitious. I think that’s somehow what happened in the last two years,” concluded the Italian.